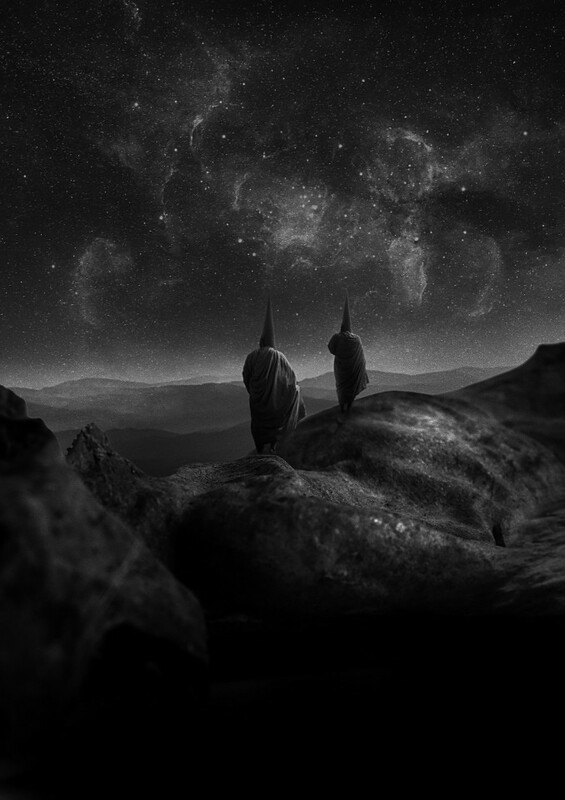 Exclusive: Full stream of Yerûšelem (Blut Aus Nord) debut album "The Sublime"
On February 8, 2019, Debemur Morti Productions will release "The Sublime", the debut recordof industrial/post-punk band Yerûšelem, formed by Blut Aus Nord’s two key members Vindsval and W.D. Feld. Below, you can check out "The Sublime" exclusive album stream. The album will be released on CD Digipack, 12-inch Gatefold 12 vinyl and will also be available for digital downloading. Pre-orders accepted via the Debemur Morti webshop and Bandcamp. North American customers are invited to purchase from the brand new DMP US webshop. The premiere of Yerûšelem’s first song, "Autoimmunity", took place on the "Servants Of Chaos II" compilation dedicated to the 15th anniversary of Debemur Morti Productions. Its release took place on December 14, 2018.